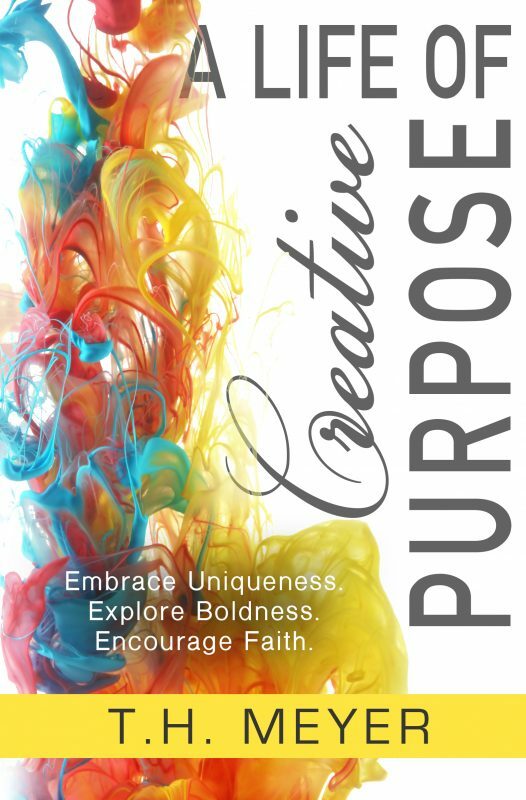 A Life of Creative Purpose: Embrace Uniqueness, Explore Boldness, Encourage Faith. What might be sabotaging your uniquely gifted contribution to the world around you? "A wonderful exploration, but not only for readers to look inwardly, but to also look around at others, at where our lives are at, and mostly upward toward God's design and dreams for our lives. Love it!" "You’ll come away from this wise and insightful book with a clearer understanding of how you are uniquely gifted to contribute to the world, and why it’s imperative that you honor your creative calling." "TH Meyer looks at the glass ceiling the world has placed between 'creatives' and 'non-creatives' and shatters it. This those who have felt they are not creative, too timid, or simply too late to the life they were called to live, Meyer says, 'Pish-posh.' She delivers on her promise to help people embrace uniqueness, explore boldness, and encourage faith." 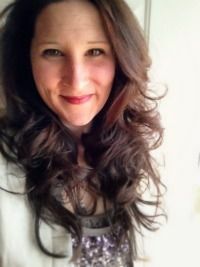 – Amy Young, author of Looming Transitions: Starting & Finishing Well in Cross-Cultural Service and founder of The Messy Middle blog. 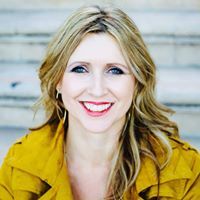 "In her book, A Life Of Creative Purpose, Tammy Hendricksmeyer is a trusted mentor, offering us the tools we need to step completely into God's design for us as individuals, and as members of His body. Her relatable stories coupled with scripture inspire and ignite a renewed passion for pursuing not only our own creative callings, but even more, her words stoke the fire in our hearts for the Giver of these gifts." "A Life of Creative Purpose is a fantastic resource filled with thoughtful questions, stories, and Scripture each designed to awaken us to God's unique purposes for our lives. It is well-written, thoughtful, and engaging, an invitation to embrace our own eternally significant creative purpose." – Cindee S. Re, author of Discovering Hope: Beginning the Journey Toward Hope in Chronic Illness and founder of Chronic Joy Ministries, Inc. Discover the obstacles and barriers standing between you and your God-given purpose. In this book, you’ll learn how to identify ways to strengthen your calling that’ll encourage you to confidently operate in the gifts and talents that God designed you to do. Through the lens of T.H. 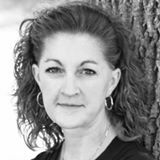 Meyer’s own journey, you’ll recognize the universal struggle in embracing your whole person as she encourages you to live a life without regrets. For the individual reader looking to examine more deeply their life purpose or a group seeking to collectively spur each other toward their God-given gifts, talents, and life. This book can be used as a 12-week, 6-week, or 4-week study guide, with exploratory questions at the end of each chapter the assist you in listening to God’s voice and revealing your unique purpose, path, or direction. Pinterest Quotes from book. Feel free to share.